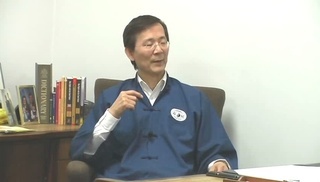 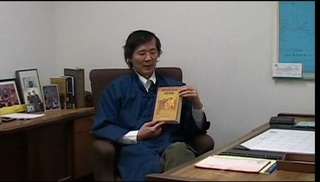 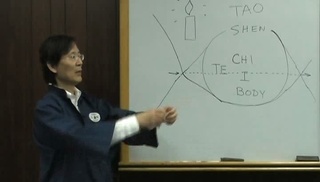 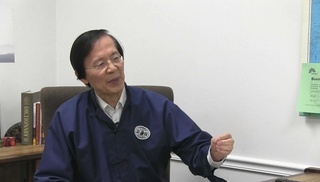 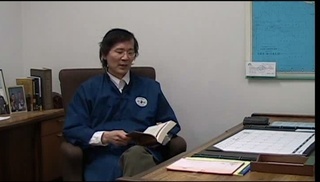 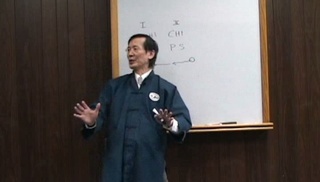 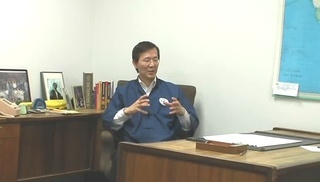 Master Waysun Liao is the author of six books on Tao and Taichi wisdom, and carries a precious oral tradition of Taoist stories, analogies and spiritual teachings that used to be passed down exclusively from mouth to ear, between achieved masters and their disciples. 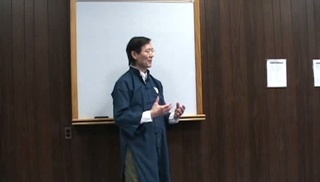 Here are talks on Lao Tzu and the Tao Te Ching, on temple traditions from days gone by, how the energy structure of the universe affects our daily lives and how we can better harmonize with the many layers and frequencies of ultimate universal energy. 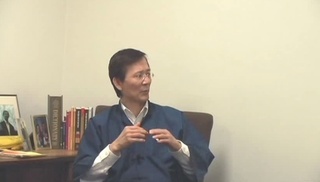 These are some of the favorite portions of our seminars, or capture interviews that give you a private seat in one-on-one conversations between student and master.